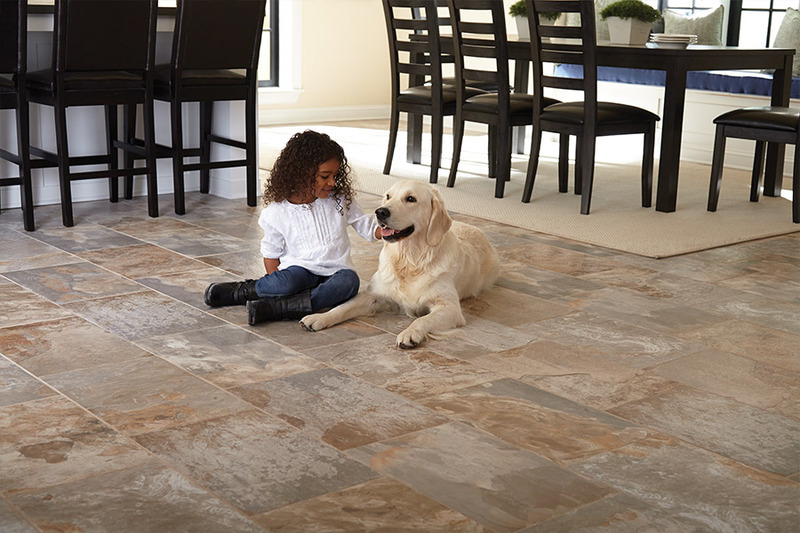 Tile may well be the ideal flooring for one or more of the rooms in your residence. 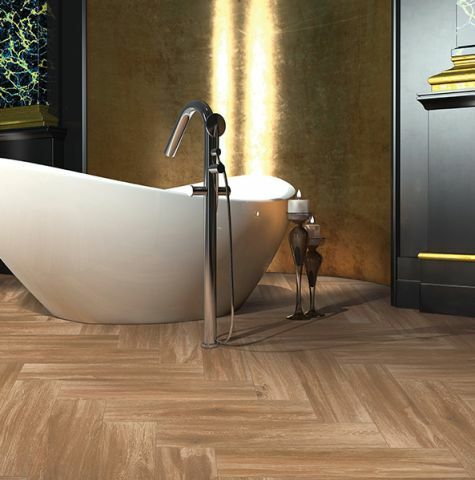 The wide spectrum of tile available from Johnson & Sons Flooring will give you a variety of choices that will fulfill your interior design goals, while also providing advantages that most other flooring products cannot. 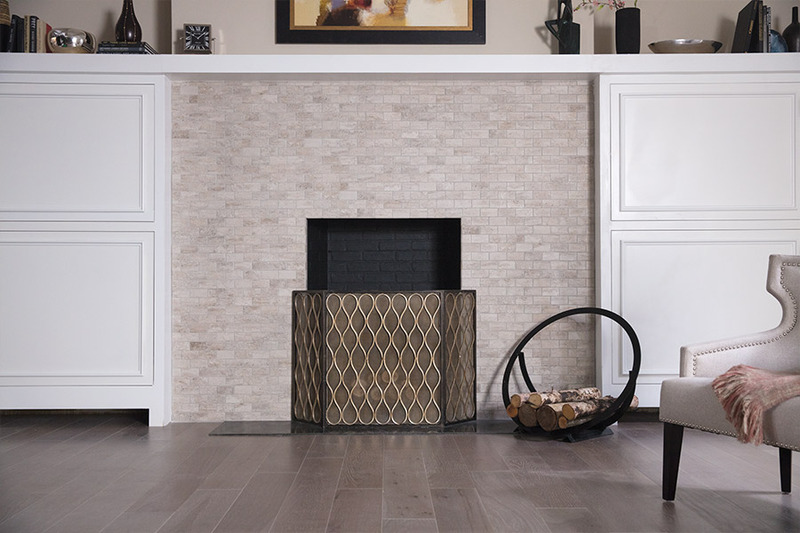 Different tile types have important benefits that make them the ideal choice for rooms in many homes. However, they also have some drawbacks that make them undesirable choices for other rooms. The specific type of tile flooring that’s right for you and your family is really a matter of your preferences and individual requirements. 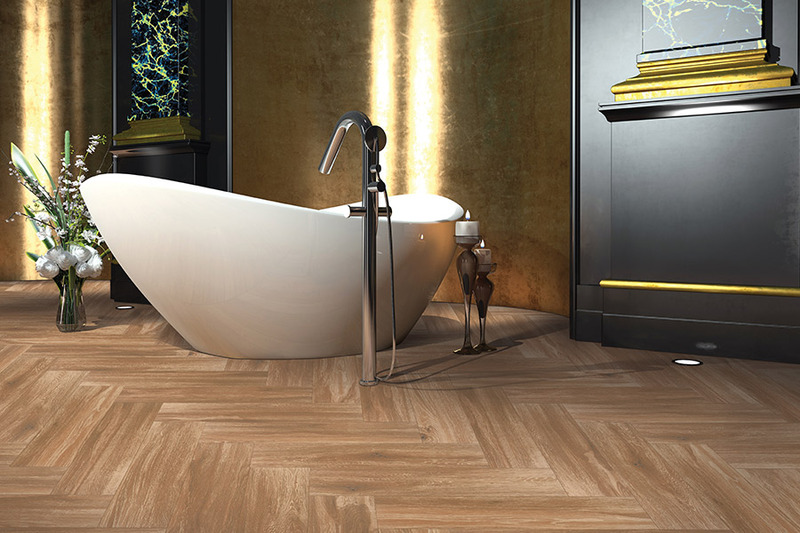 Ceramic tile was invented many centuries ago. It has been a popular flooring material ever since thanks to a variety of characteristics that make it great for some areas of your home and probably unsuitable for others. In the way of an example, tile an extremely dense material that naturally resists the absorption of water and deters the growth of mold, mildew and other contaminants when it is coated with a layer of glaze that also enhances its good looks and excellent durability. Unglazed tile is still currently available on the market and is popular primarily for outdoor applications. 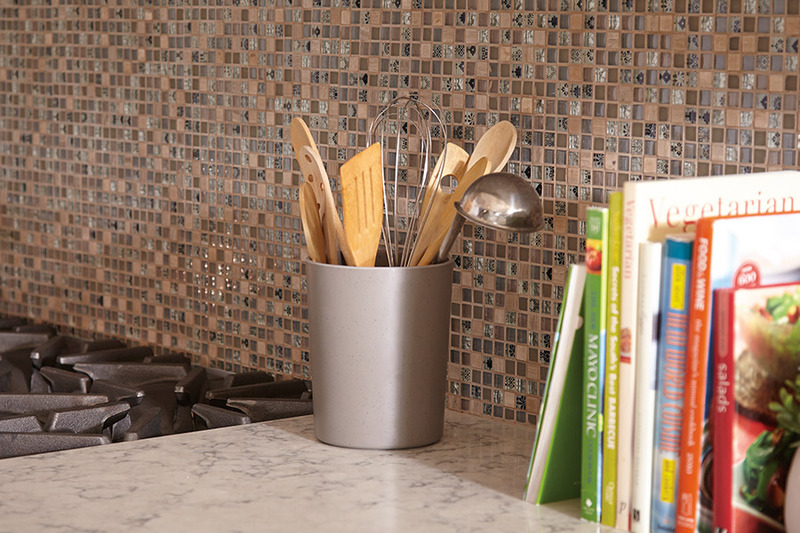 The almost total resistance to water, fire, staining, and spills, as well as other potential problems, makes tile the ideal material for use in kitchens, bathrooms, washrooms and other areas where high moisture is more likely to exist. Marble – Marble is a type of limestone that has been evidence of affluence for a very long time due to its high cost. Marble can be had in an endless variety of patterns and colors since each piece of marble is completely unique natural material. 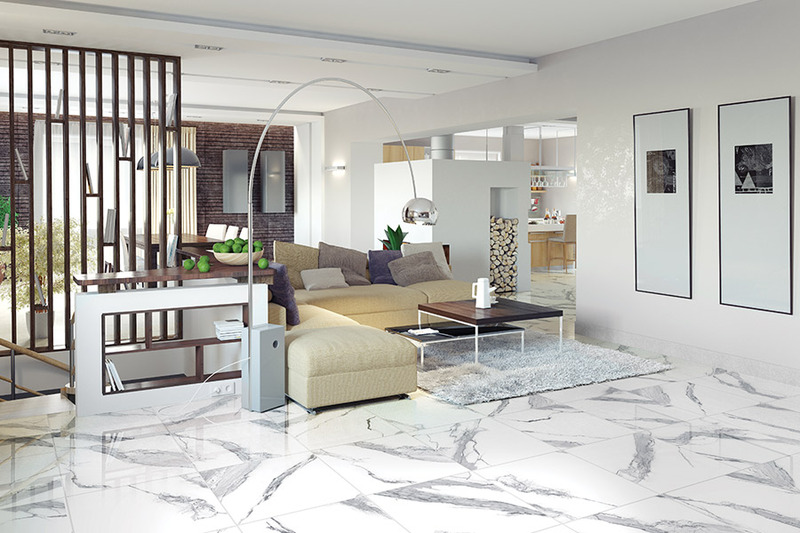 Marble is totally resistant to moisture when properly sealed, but it is not impervious to cracking or being scratched. Slate – Slate is available in lots of different colors, the most popular being dark grey. This is an extremely hard metamorphic rock that gives a rough, natural look when used in your home. This stone is very strong and is therefore not likely to suffer damage from water or be easily broken. Nevertheless, on the downside, its surface texture makes it rather difficult to clean. Travertine – Travertine is a form of limestone is quite porous and extremely beautiful. Although travertine is waterproof, it is anything but durable. 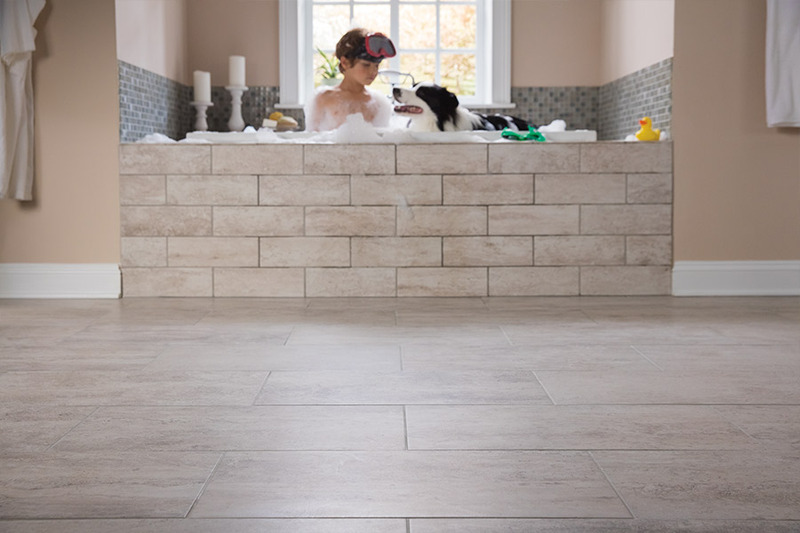 The softness of this type of tile makes it more suited as shower walls and very-low traffic floors than it would be in areas of high foot traffic. Sandstone – Sandstone is a sedimentary rock that can be had in the same colors as those of the sand that it was made from in nature. This stone is both rough and durable but is also difficult to properly keep clean. However, sandstone is a great choice for outdoor installations. Granite – Granite is a cool, material as well as the hardest stone now available. Although its heavy weight makes it a poor choice to be used on walls, it would be hard to improve upon when used as a floor covering or countertop. Granite is available in virtually every color, but some colors are more durable than others.